Looking to get off to a healthy start in 2019? 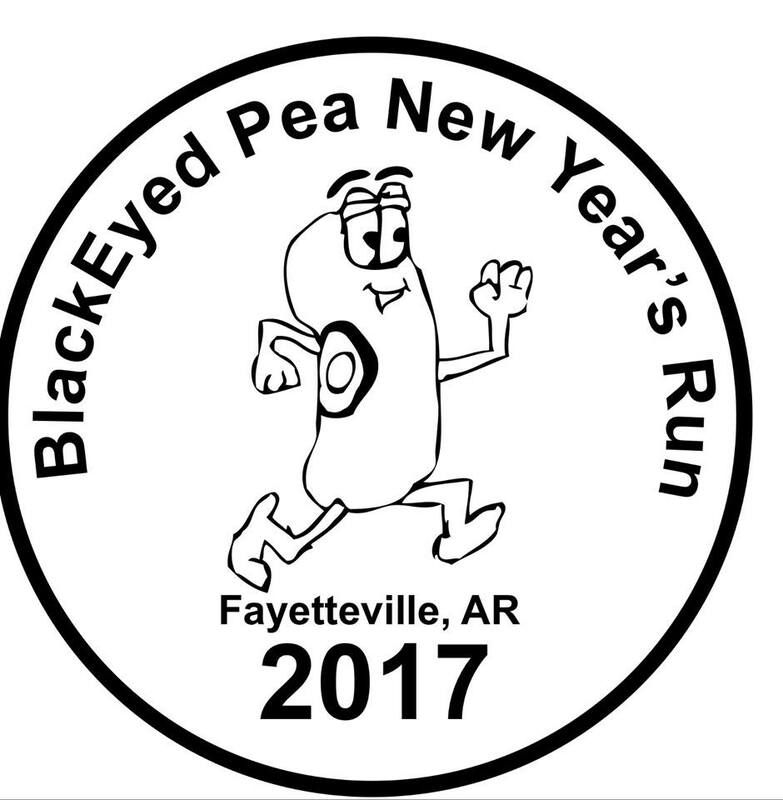 Locals Doug and Pauline Allen have organized their fifth annual Black Eyed Pea New Year’s Run for Tuesday, Jan. 1, and they’re seeking runners for the event. The event includes two runs – a 5k and a 10k – that will take place along Mud Creek Trail beginning at 10 a.m. at the Allen’s home, located at 3509 Buckingham Drive in Fayetteville. Racers should show up at 9 or 9:30 a.m. The race is chip-timed, and donations of $10-$30 will be accepted for the Fayetteville Cross Country program. 100% of the proceeds from the run will go to the cause. Registration is available at register-wizard.com. 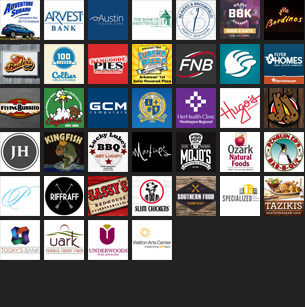 Door prizes and other awards will be given at the event, and coffee, hot chocolate, black eyed peas, and cornbread will be provided to racers and attendees. For more information, check out the Facebook page for the event.